Today I have another post for you from SHOT Show 2018! In this post, we're going to be looking at the new HEXGRID Load Bearing Attachment System from 5.11 Tactical. 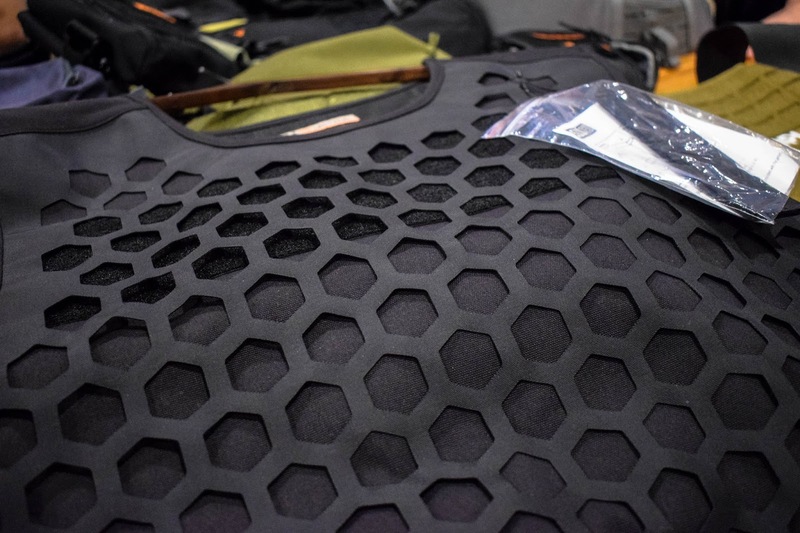 It's not every day that you see a new attachment system that could possibly replace the traditional MOLLE and that's why the new HEXGRID attachment system from 5.11 Tactical caught my eye at SHOT Show 2018! 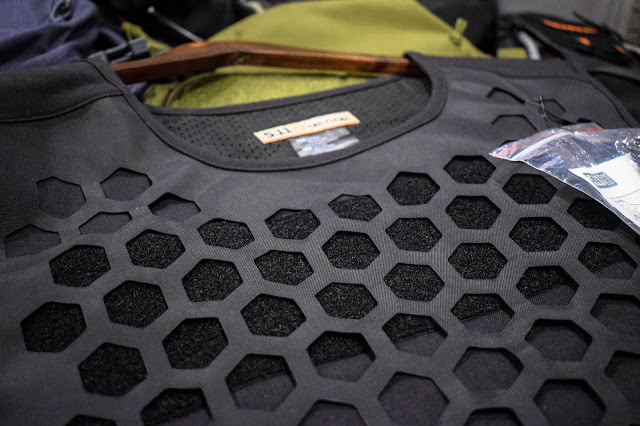 As the name suggests, HEXGRID is a load bearing system that works on the same principle as traditional MOLLE but instead has laser-cut hexagonal holes/attachment points in a grid pattern which resembles honeycomb. With the HEXGRID attachment system, you can configure pouches etc in 6 different configurations, whereas the traditional MOLLE system will only allow users to mount pouches vertically. What's really cool is that you could even go as far as mounting your pouches upside down, which would then give you 12 possible configurations. 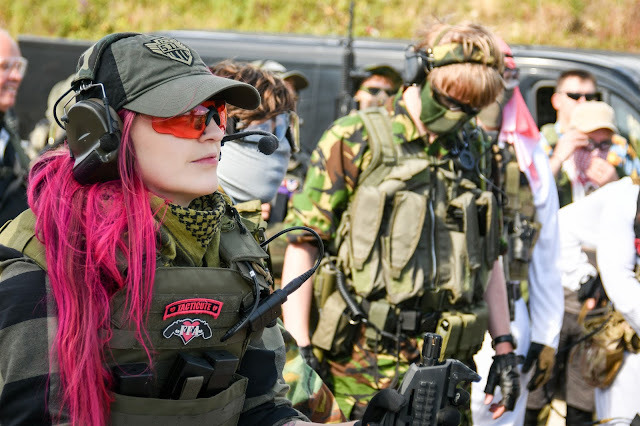 This new system gives users the ability to configure their bags and plate carriers in a whole new host of ways that we aren't currently able too.